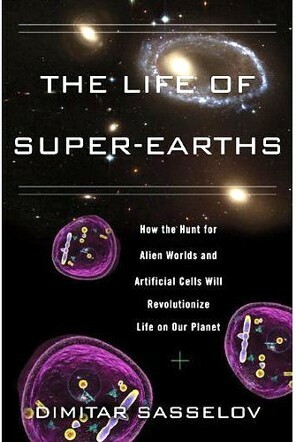 This is the Best Non-Fiction segment of January Magazine’s Best Books of 2012 feature. Also available are our picks for best SF/F, best books for children and young adults, best crime, mystery and thriller fiction of 2012, in two parts: one and two. As well, here are the best cookbooks of 2012. 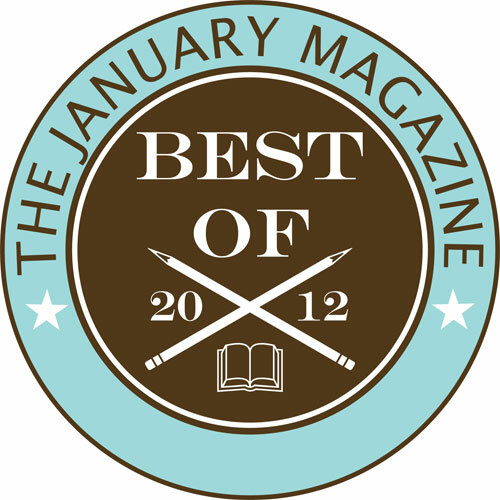 Still to come: our contributors’ selections of the Best Fiction of 2012.